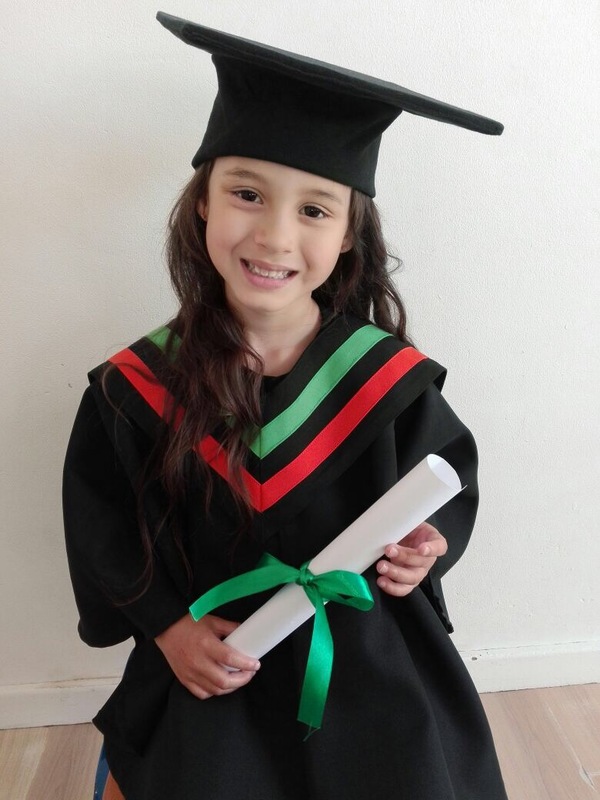 Last Sunday the girls had their annual school concert and graduation at Vera Hall in Rondebosch East. 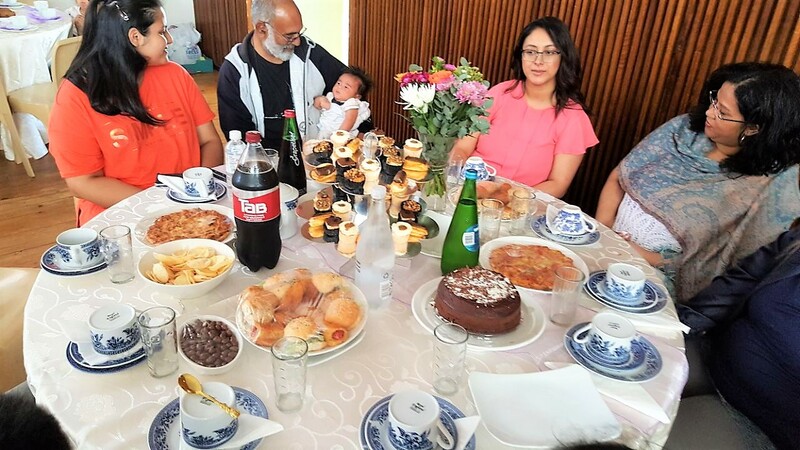 All parents had to host a high tea. 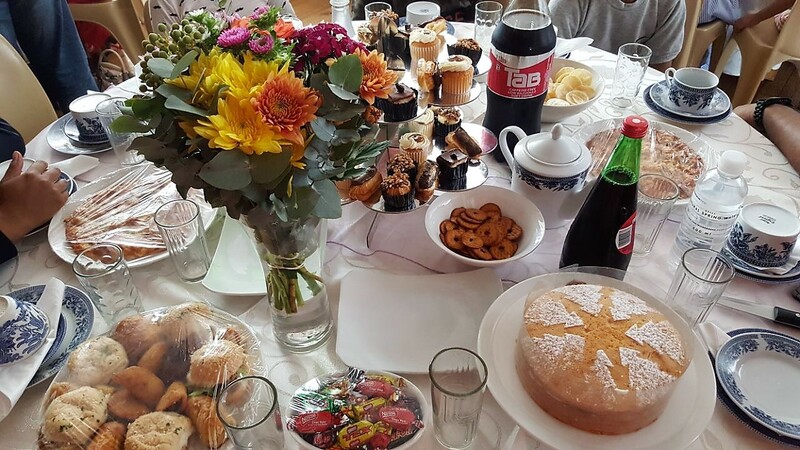 I really like setting up the table and decorating it but it’s rather stressful and puts a dent in your pocket. I don’t mind though, it’s once a year and the girls so look forward to being on stage and entertaining everyone. 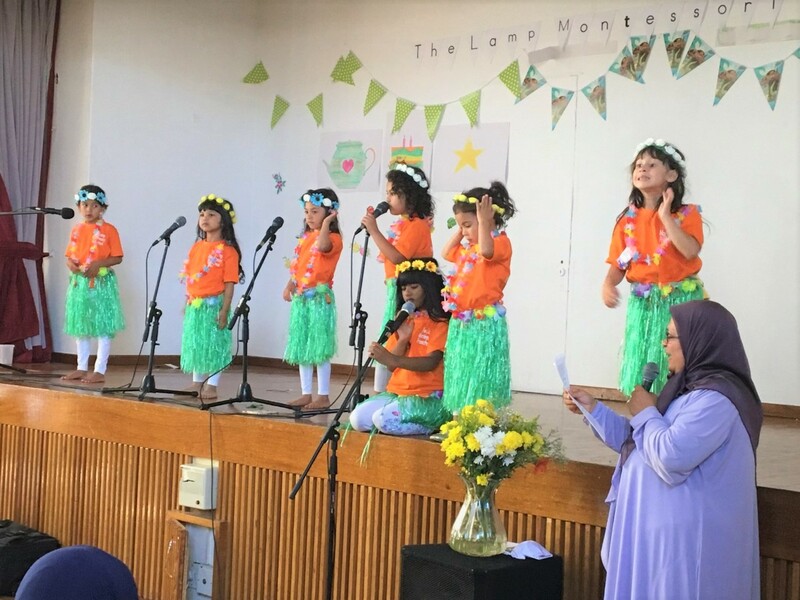 The concert started off with an Islamic theme, where the kids sang songs and showcased what they have learnt during the year. Then there were themes like Moana, a kitchen musical instrument theme, and a Bollywood theme . Soccer stars – this is really cool and the kids loves this class, the soccer coach is super funny and the class doesn’t only focus on soccer but also listening skills, keeping fit and following instructions. Catrobatz – this class teaches you skills development through movement, whether its singing and dancing or gymnastics and you learn to move with more control, discipline and efficiency. These skills that the children learn from this class will benefit them as they grow and participate in other movement type activities like sports and dancing. Swimming: This is a no-brainer, children from a very young age must learn to swim. The children are taught different swimming techniques and how to float, and swim under water and fetch an item from the bottom of the pool. The girl’s are so great at swimming now. I believe you are potentially equipping your child to deal with a situation in the water that will prevent them from drowning and it gives you peace of mind. 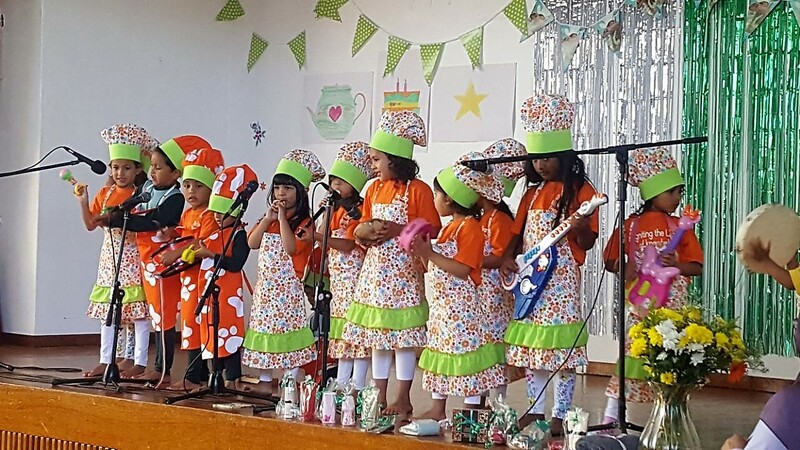 This was the final concert at Preschool level, next year the girls will be in Grade R and so this year’s concert was extra special and sad at the same time. 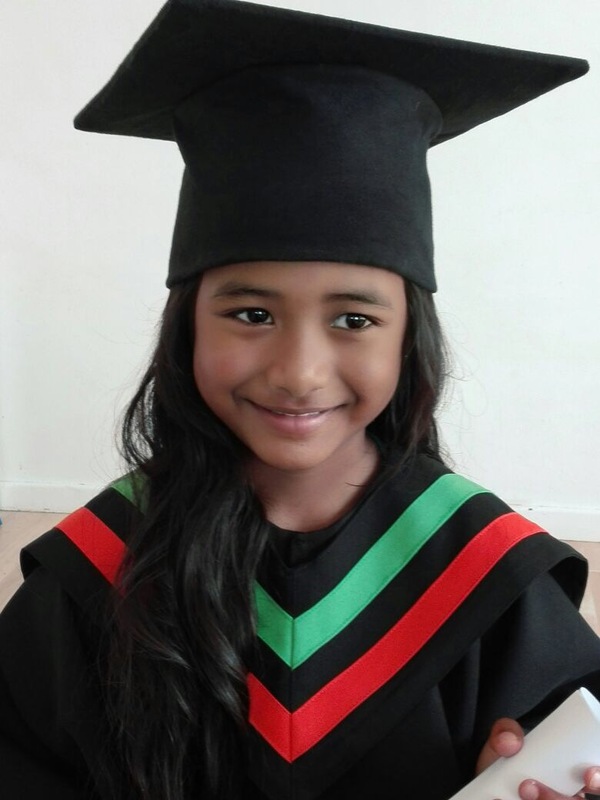 The girls will surely miss Teacher Nadia and the rest of the teachers that they had the pleasure of meeting during their stay at the school and they are also super excited for what’s to come. They are definitely ready for the next chapter of their lives. I don’t think I will give the girls performance justice with words, below are some cool pictures and selfies and videos of the whole day.